It seems to take a little more time to see the Autumn red maple leaves around here. We still like to spend with flowers on early Autumn day with warm sunshine. Of course that flower is Cosmos. 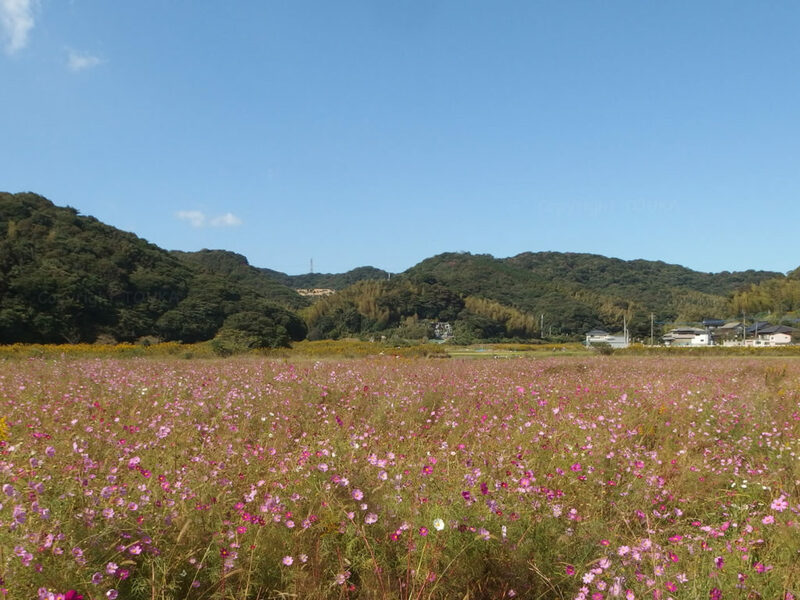 One huge area next to rice field along country road, not so far from TOUKA, becomes beautiful cosmos field. Now I re-realize that it is good for me to enjoy four seasons in this country, Japan. Furthermore four seasons are divided to more precisely by the condition of sunshine, wind, trees and flowers. And these factors have sharpened sense of Japanese for long time. Thank you and you have a nice Autumn day without loosing natural sense by living in big cities. おめでとう、わがふるさと！/ Congratulation to my hometown! The view which I have been familiar with got award in this month. 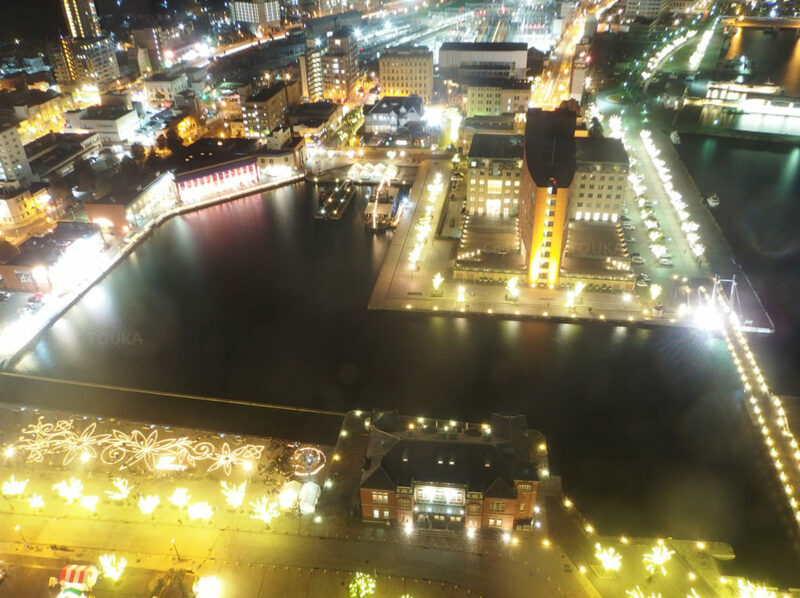 It is amazing that Kitakyushu is better than Kobe. The recommended spot by TOUKA is here. 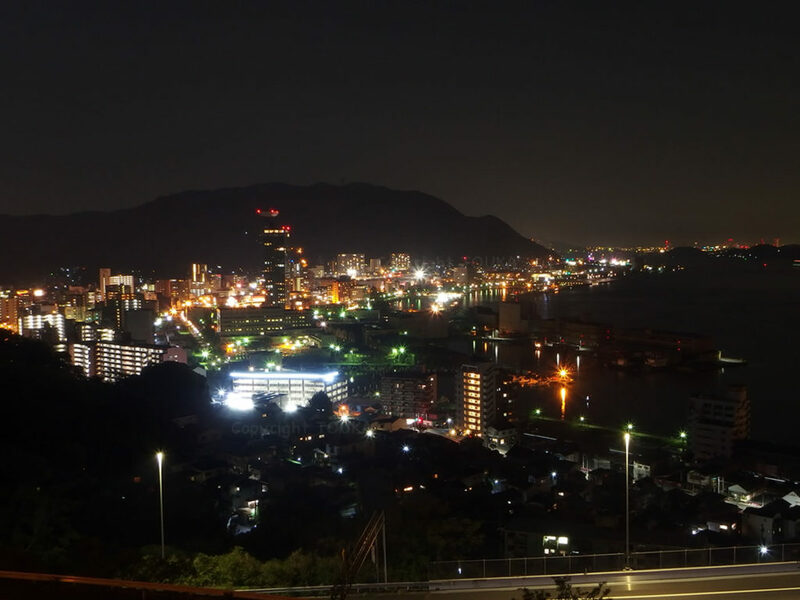 And of course, night view from TOUKA’s guest room is highly recommended. The view is only for our guests. Night view is getting much better after this time, because of clearer air. 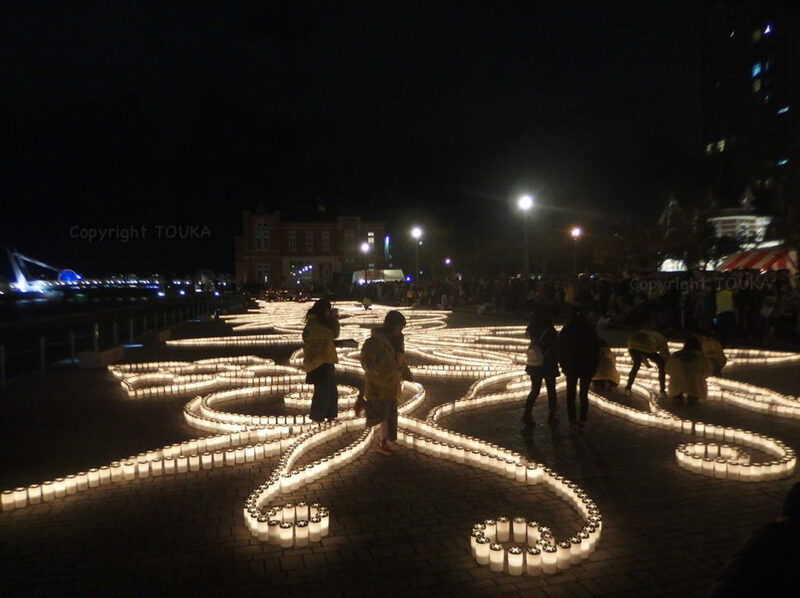 And many events are scheduled with light as their motif. 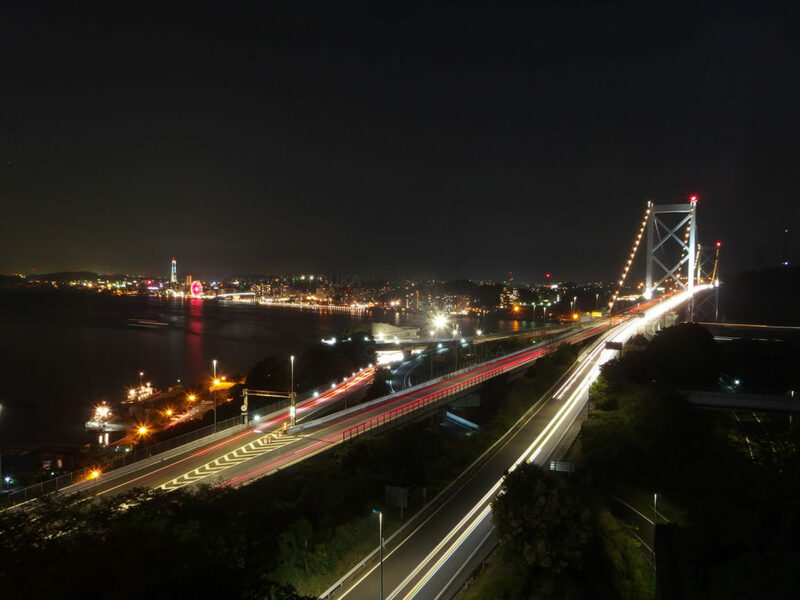 However, the sales point of this town is not only night view. We really want people from all over the world to feel the good points of this town. Thank you and you have a nice sparkling season. 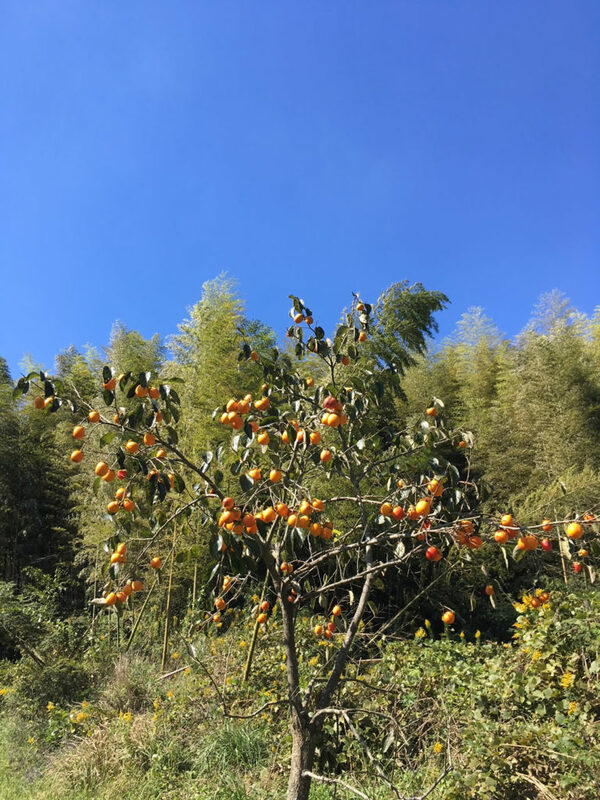 女心と秋の、、、？！/ Women are as fickle as autumn weather! Women are as fickle as autumn weather! In the weekend, it was very windy on Saturday. 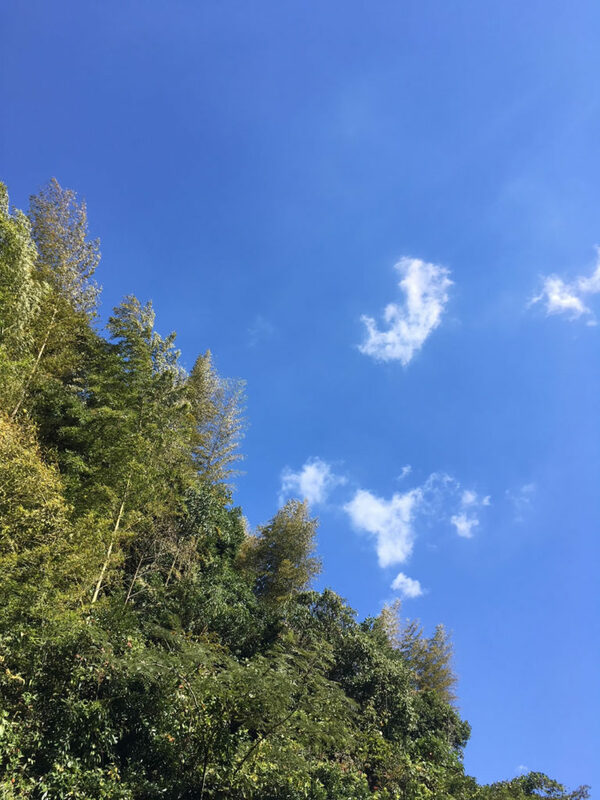 But it was perfect blue sky on Sunday. Thank you and you have a nice day as harvest time for both your body and soul.